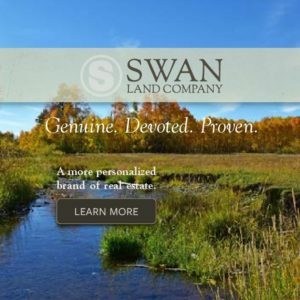 BIG SKY CONJURES UP IMAGES of skiing, golf courses, high-end homes, and private resorts. As the home of “the biggest skiing in America,” its powder snow, 5,500 acres and 4,350 vertical drop have put Big Sky on the map as a destination resort. 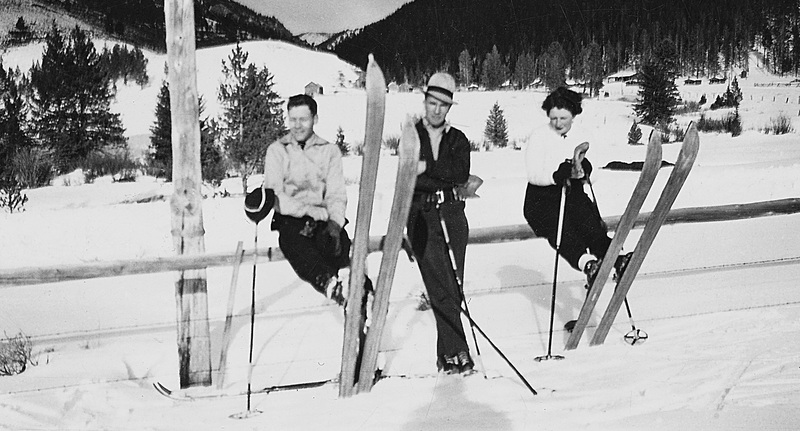 However, prior to 1970, when famed newsman Chet Huntley and his business consortium started the ski area, there was no Big Sky here. 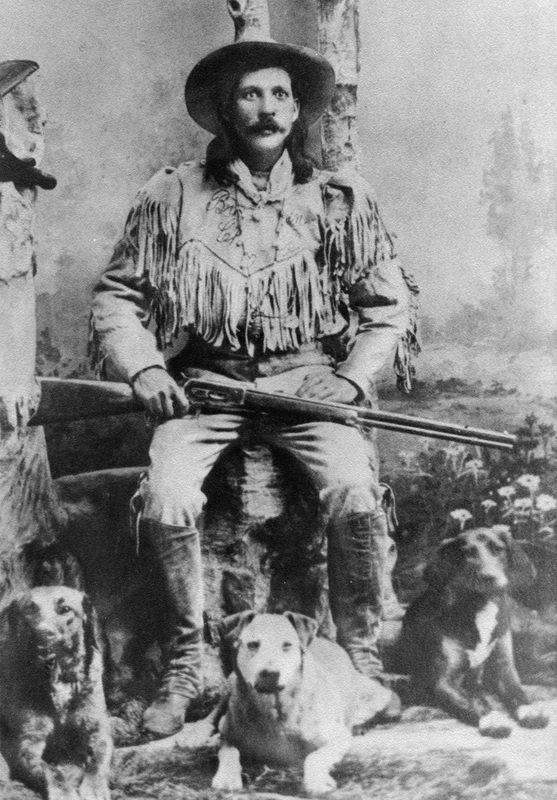 The name actually came from Pulitzer Prize-winning and native Montana author A.B. 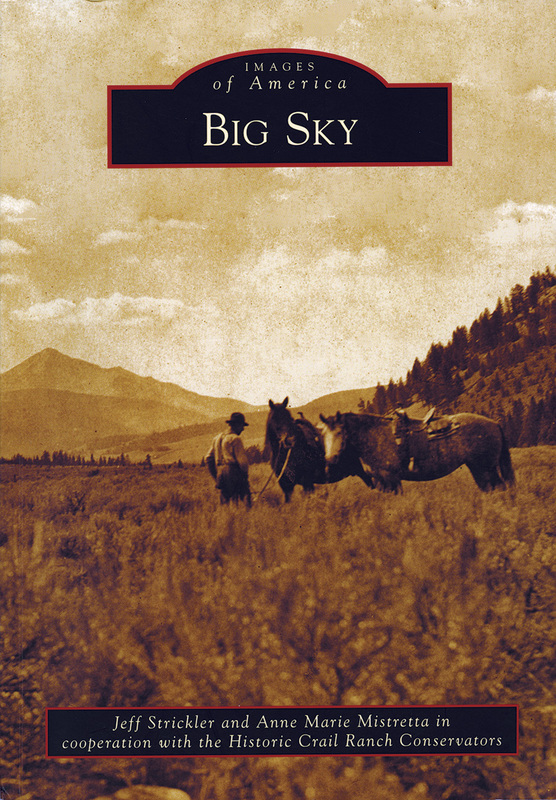 “Bud” Guthrie’s popular 1947 novel The Big Sky. 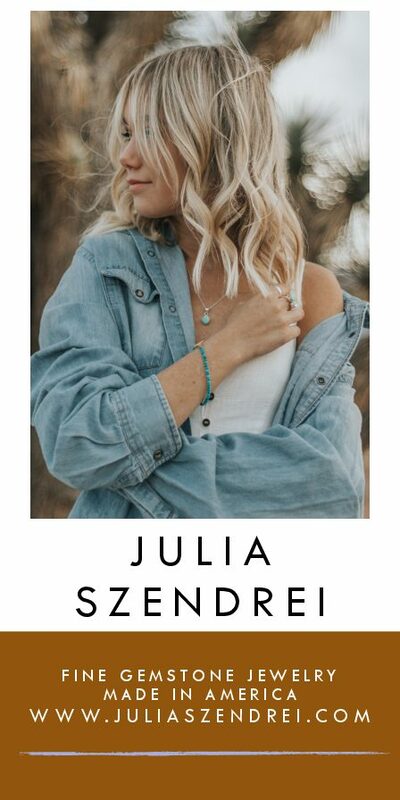 He gave the rights to the name to the State of Montana, which now calls itself “The Big Sky Country.” Governor Forrest Anderson authorized the use of the name to Chet Huntley, and the resort community was born. 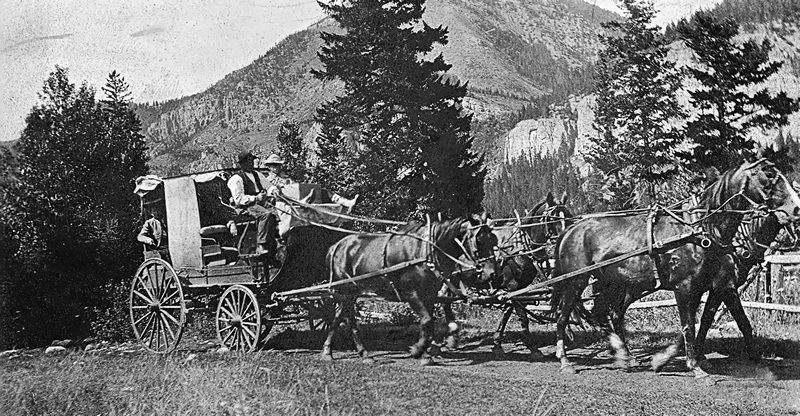 After the establishment of Yellowstone National Park, the trail paralleling the Gallatin River was widened and lengthened every few decades. 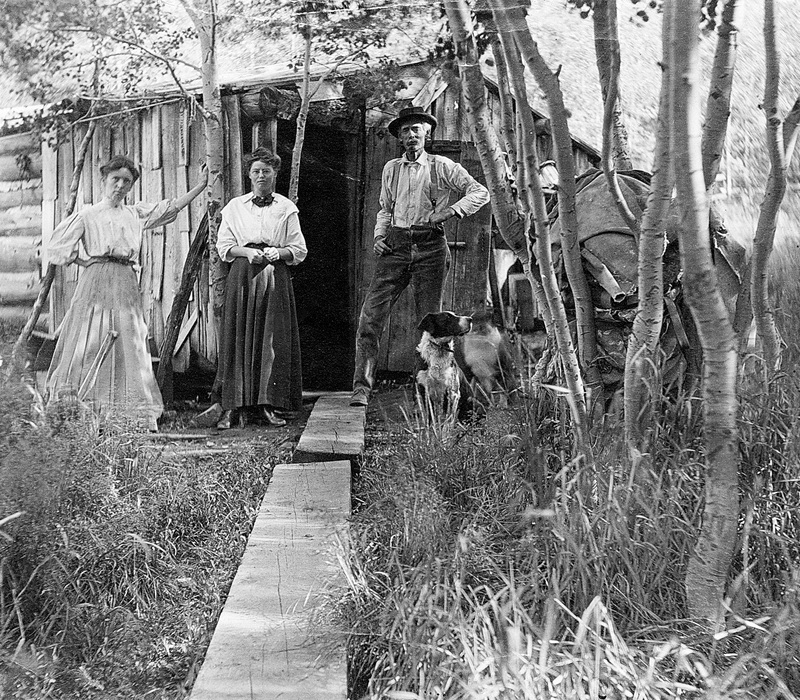 Ultimately, the road not only gave visitors access to the park, but by the early 1900s, it also opened the Gallatin Canyon and Basin for development. 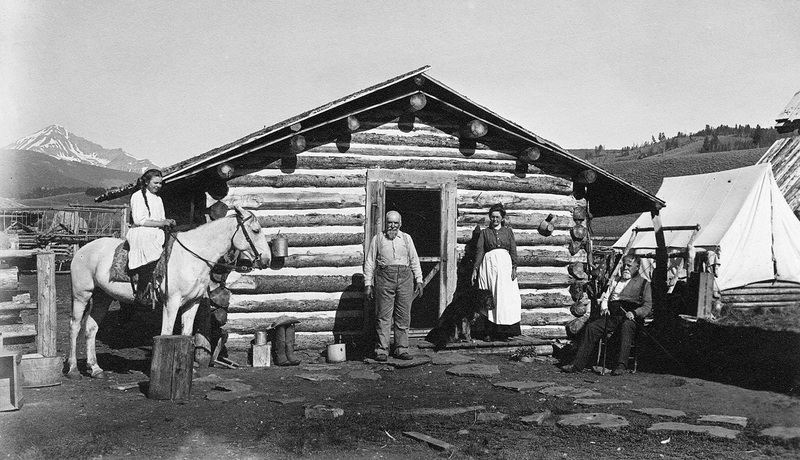 THE PEOPLE WHO CAME looking for a place to live and to settle the land were typical of the homesteaders throughout Montana. 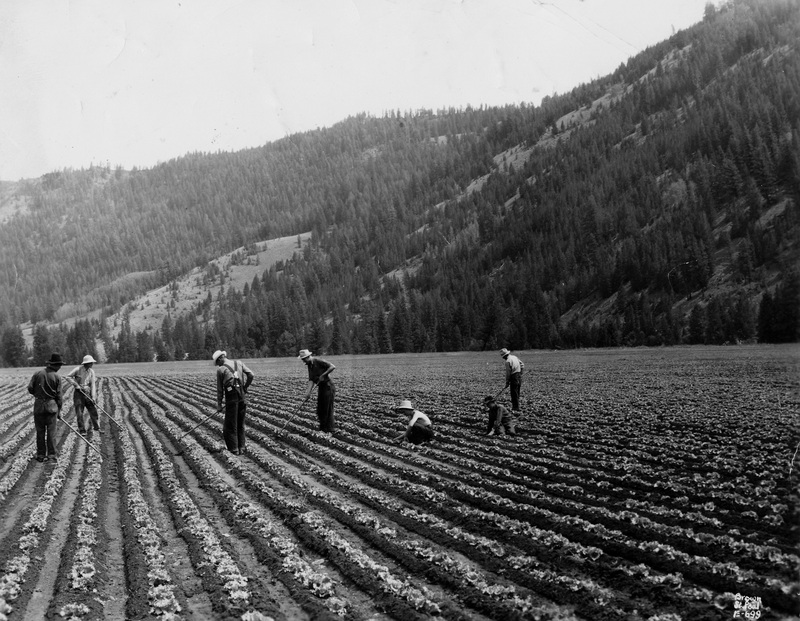 They may have had a minor interest in logging or mining, but they primarily pursued agriculture. 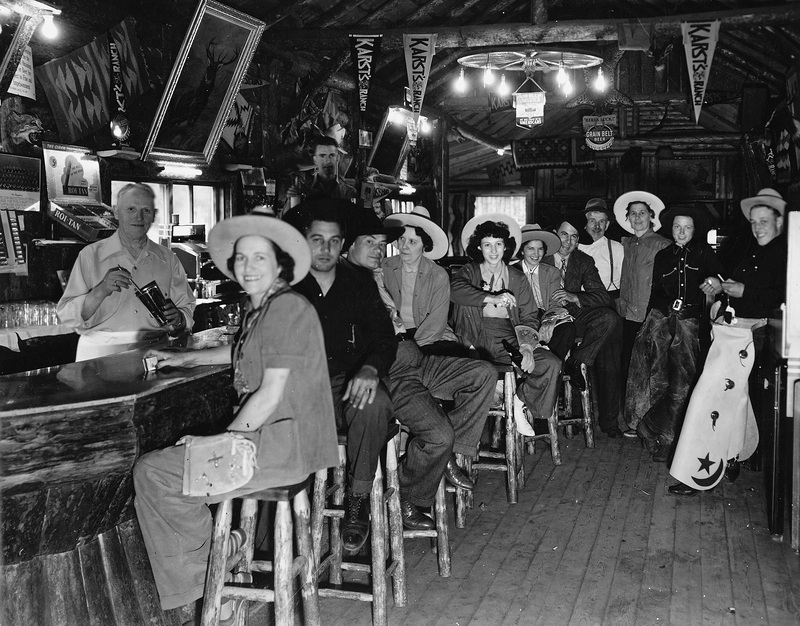 Despite the hardship of living here, the canyon and basin evolved into a recreation center where tourists came to learn about life in the “Wild West.” Trail rides, dances, rodeos, and picnics were an important part of life then as now. Editor’s Note: Reprinted with permission from Images of America Big Sky by Jeff Strickler and Anne Marie Mistretta in cooperation with the Historic Crail Ranch Conservators. The book is available from the publisher online at www.arcadiapublishing.com or by calling 888.313.2665.